Open: April to October... Miraluna Kiotari Bay is situated right on the sand and pebble beach, the resort offers a friendly, family atmosphere with modern, spacious accommodation. 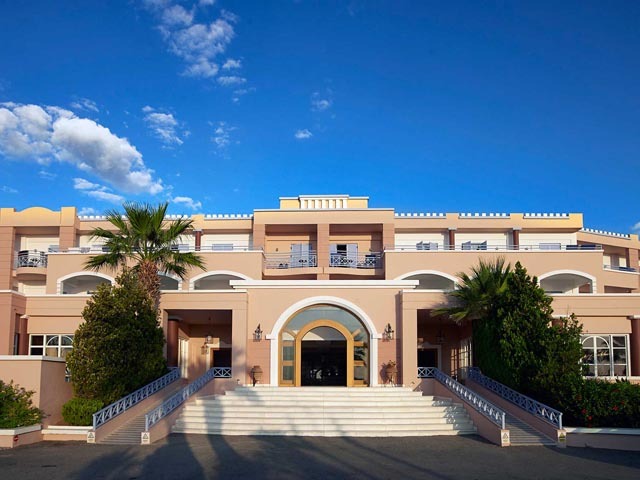 Open: May to October...Mistral hotel is located at Kolymbia, on Rhodes East coast, 45 minutes from Rhodes airport and 30 minutes from the city of Rhodes and its world renowned Medieval Old Town. Open: April - October... Alila Exclusive Resort & Spa in Rhodes ,a luxurious resort in Rhodes islandThe largest privately owned hotel chain in Greece, Mitsis Hotels is proud to announce the entry of Mitsis Alila Exclusive Resort & Spa since May 2013.Mitsis Alila Exclusive Resort & Spa offers true 5 star services on one of Greece’s most popular islands, Rhodes.Rhodes (ro-dos in Greek) is the jewel in the Dodecanese crown. Open : May - October ... 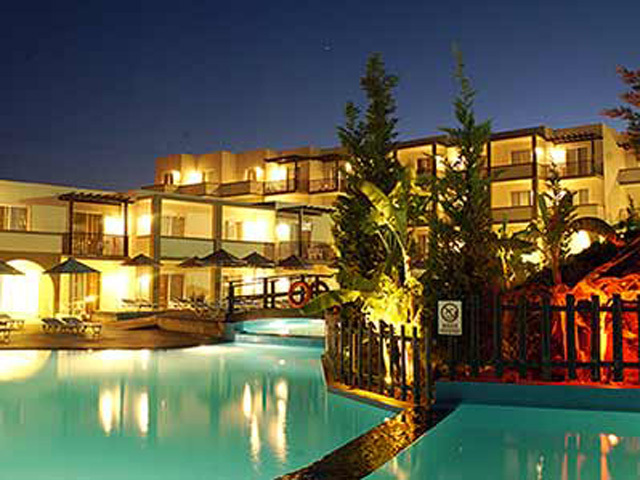 Welcome to Lindos Memories Resort Beach Hotel. 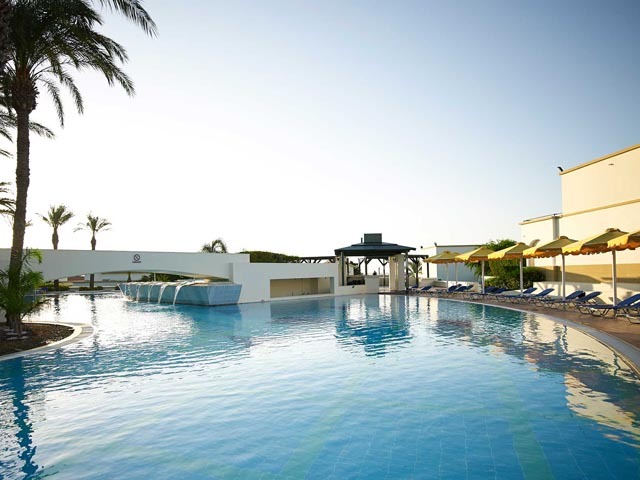 Lindos Memories Resort Beach Hotel is a 5 star luxurious beach hotel in a dreamy location close to the picturesque village of Lindos, and a member of Mitsis Hotels & Resorts. Open: April - October... 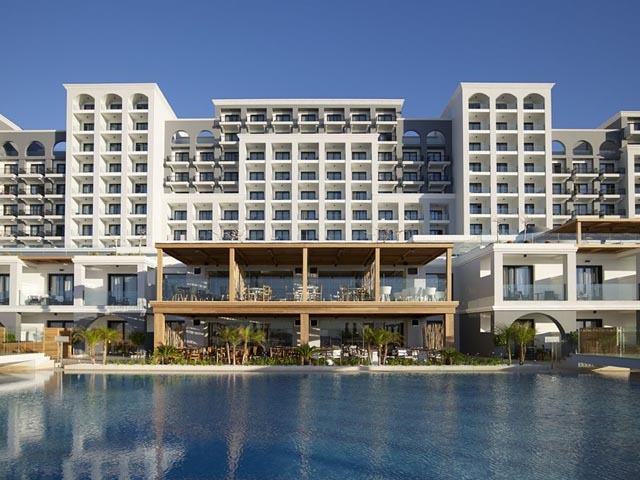 The Rhodos Maris Hotel Ultra All Inclusive Resort is a high standard Resort Complex where great hospitality and services meet. 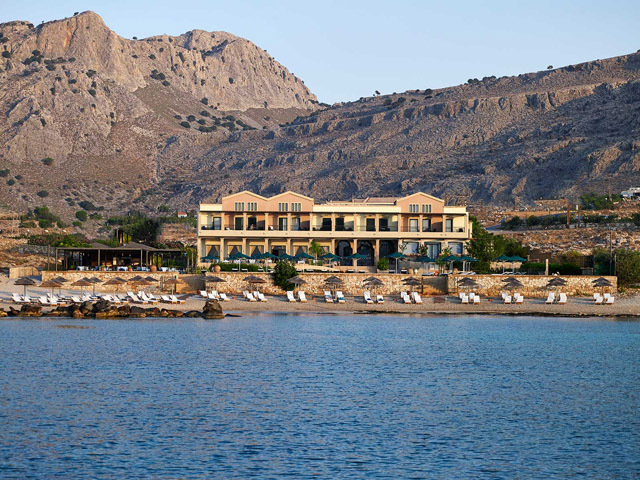 Built on a vast Beach in Kiotari on the Island of Rhodes, it is only 15 km from the famous tourist resort of Lindos. 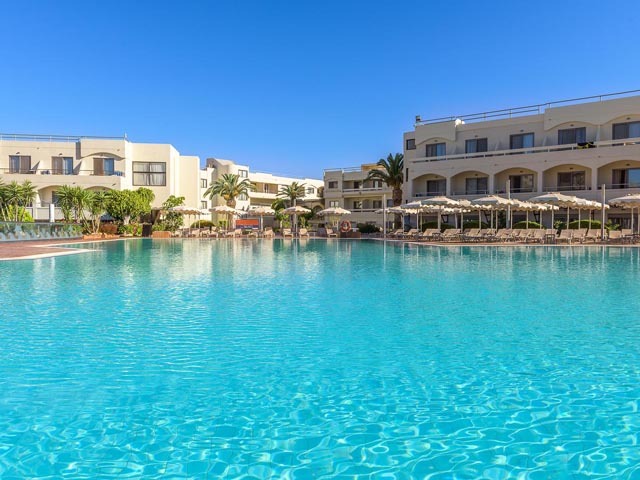 Open: April - October...Rodos Village is a well-known 5-star beach hotel in Rhodes for relaxing holidays with your friends and family, designed to surpass the expectations of the most discerning traveller, providing excellent services.